Hi. Hope you are having a good time. Your lab is the place where you test your every project. 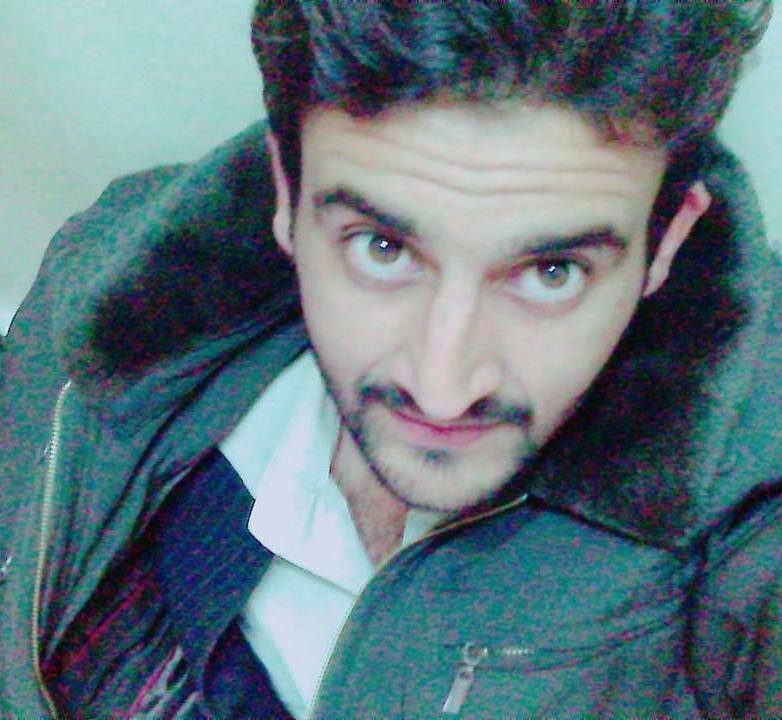 Sometime things go right but sometime we face some weired situations. These weired situations are sometime caused by our lack of knowledge or sometime by the power supply we have in our labs is not that smart and safe. 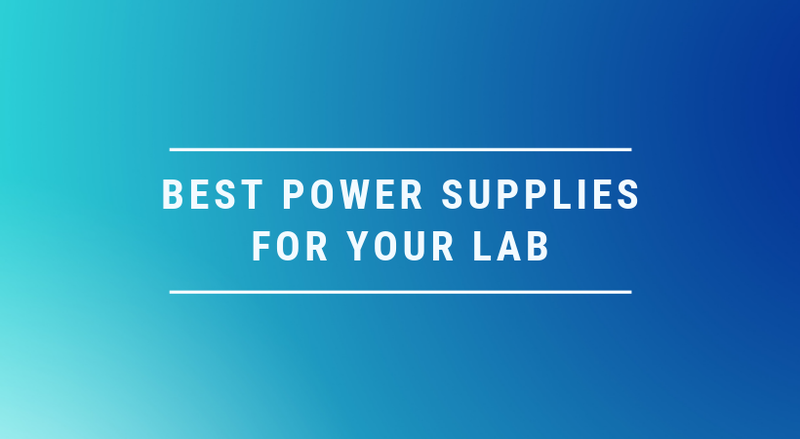 Getting a best lab power supply can be a very tricky task. One may not have enough knowledge of what to see when buying a new one, what parameters are important to look for?, what are the famous brands in the industry?, and perhaps a lot of many more questions. Here in this post, I try my knowledge best to help you find out the best power supply no matter if you are a beginner, hobbyist, or a student. Hopefully this post will help you and you will enjoy it. There are lot manufacturers out there in the market. Not everyone of them is good. There are some bad manufacturers as well that we need to avoid if we want to invest decent amount of money. Following are the brands that have proved themselves in the industry over the years. The ranking of these brands is independent of how I listed them. I just liked it that way. Let’s see how are these brands competing among themselves on Google. Remember the above trends chart is live. The time of writing this post, Rigol is competing them all. It may change over time. Having a power supply is the very essential tool for a lab or workshop. Your bench, lab, or workshop is a place where you test different circuits and projects every day. Every circuit and project has its own specific voltage and current ratings. You can’t design or buy a project specific supply every time you have new project. This doesn’t make any sense. Most importantly, you are testing out everything. So you supply should be pure and it must be safe. It protects your circuit from burning out due to unintentional application of high voltage. It is so obvious that a decent lab power supply is your fundamental need if you are really serious about learning electronics. For an electronics professional, hobbyist or a beginner, the best lab power supply that I recommend is either the Tekpower TP3005T, or Siglent Technologies SPD3303X-E, or the Rigol (DP823). These best lab power supplies are from famous brands, very affordable for any budget, and have one year warranties. These are best because they have safety measures, variable voltages, overvoltage, and short circuit protection, and the current limiting option to save your devices from burning. In the rest of the article, I give more info on the models I recommend above. Tekpower is a popular California based brand, known for making quality electronics products. I really like it and its products. Actually, they make a lot of models, but I select the TP3003T. This is according to my knowledge is the best lab power supply one have in his lab. Its high current range 0-5A. This is too much. You know, the only time I needed high current myself was 2A. I was doing a project with GSM 900a module. It had the peak current of 2A during data transmission. Rather than this I never used any such current. Current limiting, meaning you can play safely with your project. Limit the current, then don’t worry about the voltage, your power will remain in the safe range of your project. 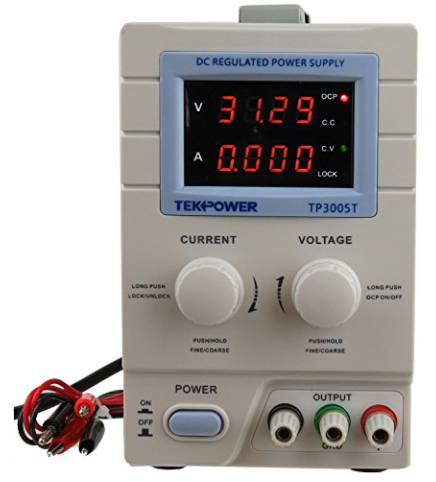 In summary, the Tekpower TP3005T (Amazon Link) is a beautiful electronic device with a metal body that is specially designed to power up your cool projects safely and efficiently, yet comes in a very low price tag. Like I said in my other posts, Siglent is new in the market but it has proved itself the most valuable brand over the time. I get the feeling of trust from this brand and like it second to Tekpower. In lab work, if you are really electronics person, you need a supply that is a complete package. Above one is for small lab or for hobbyist person, ideal for student. It is not noisy, which is great. No one like a noisy supply. These are the parameter I like about it and want it in very power supply in my lab. There are many other features it has, you can see it on its Amazon page. 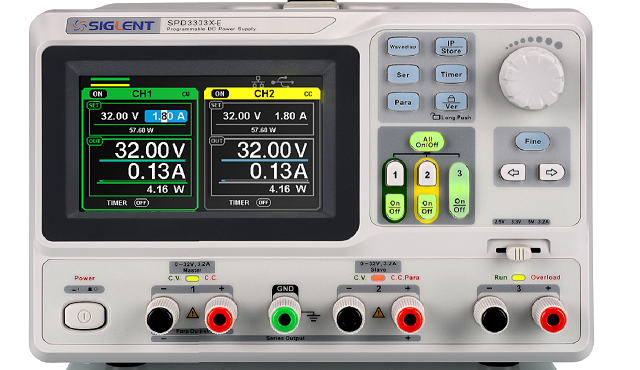 In summary, the Siglent SPD3303X-E (Amazon Link) is just fit for any lab. You got three outputs, nice look, reliability and most importantly a trust worthy brand. You been in electronics, then I am sure you have heard of this brand already. You may noticed I always start with brand, because this is who I am. I believe in brands and just don’t appreciate spending money on random products. This model has got almost the same feature as that of Siglent. So, I am not repeating them here again. In summery, the Rigol DP823 (Amazon Link) is little expensive but if you looking for life time reliable product for your lab. This model will worth your investment. I am listing this because I feel some of you may have a little tight budget, and they don’t spend too much on power supply. I don’t know, but may be you want to buy a best lab power supply with limited money. It is possible. But let me tell you, you have to compromise on certain features. If you are sure you don’t need high value feature and want a basic lab supply. Then I find Dr. meter best for you. There is no transient in ON/OFF to keep your all testing devices safe. If a power supply has any transient issue, just do not spend any amount on it, as it will bury your valuable devices as the Undertaker does with other cool wrestlers in the ring. In summary, the Dr.meter HY3005F-3 (Amazon Link) is heavy but the shape and design are killing. In terms of qualities, it has current limiting, short circuit protection, smooth, heat sinks, no fans (making it a quiet and nice princess). In rest of the article, I discuss the difference between linear and switching power supply. A linear power supply is the conventional heavyweight power supply which uses a simple circuit to convert AC into DC. It uses a transformer to step up or down the applied AC voltage before being applied to the regulator circuitry. On the other hand switch mode power supply directly converts AC into DC without any transformer, and then converts this high DC to high-frequency AC voltage, which is then used by regulator circuitry to produced the desired DC voltage and current. As it is clear now, linear is far more simple than switch mode. The switch mode is very light and small in size. Other than small size it cannot beat linear mode in properties like stability, and heavy duty with little noise, ripple, and EMI. And the best part is, the switch mode one is cheaper than the linear mode as there is no joint transformer inside it. You know, it is always a trade-off between linear and switch mode for size, reliable and power. For a lab, or for a situation where you do not need to carry or shift your power supply here and there, I recommend the linear mode. O boy! this is very hard for me to answer. The reason is how would I know what are your requirements? Selection of power supply depends on what are your requirements. All I could do is to prepare a list of best bench power supplies, which I personally want to have all in my lab. But if you push me to select from the list. I would go for the Rigol. This one is a little expensive but I know it will last forever so investing for a lifetime device is not a bad decision. For me, if you are an electronics hobbyist or beginner, learning some basic electronics, I would recommend you to make your own lab power supply. It would be a very good decision. It will help you learn electronics as well as give you the best lab power supply. I call it the best one because you will make it yourself. And I cannot put it in words how much fun it is to play with electronics in a safe environment. It is like learning from doing. I recommend Elenco power supply kit (Amazon Link) to start with. It is affordable, high quality, and well documented to guide you with each step. Trust me you will learn a lot. You will learn how to solder, assemble, and make an end product like you always see in different stores. The really important factor which I really want to emphasize is, almost every power supply designed for lab purposes has a lot of safety measures, such as current limitation, over voltage, and short circuit protection. These features prevent yours under test devices from any electrical damages. For me, following are the must in the best lab power supply. And that is all I want to share with you about the best lab power supply in 2019 that some of them you can buy right away on Amazon. Hopefully, it has helped you in some way. One last thing, all the given amazon links are affiliated one meaning if you buy these products from these links within 24 hrs I get a small commission, which would really help me and I would appreciate this kind act from the heart.